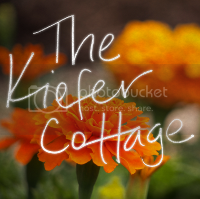 The Kiefer Cottage: Are you "Over-Propped"? There's an article in the NYTimes this week that is a riot. Why? Well, it's talking about design blogs and pretty much calls us all a bunch of frauds. Okay, that's going too far. It doesn't really say that. But there is a quiz you can take to see if perhaps you're trying too hard when decorating your home and blogging about it. That maybe we should all relax and slow down our quest for awesomeness. See? Winslow doesn't try too hard. And she's awesome anyway. 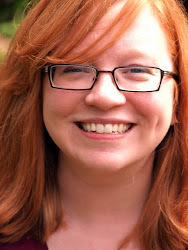 You can read the article here. The quiz is located in the Multimedia slideshow on the left sidebar and consists of pictures of items. If you own more than a few of the items listed, then you're over-propped. And you might wanna see a professional about it. I'm sure your insurance will cover it. Bar Cart? Yeah, I'm guilty of owning one. For full disclosure, I've owned that bar cart for years. My friends from Georgia Tech should recognize it because it was used at many parties. Yes, for booze. So it ain't a prop, peeps! Sheesh. Who am I kidding? I still need to just take a match to it all, start over with nothing, and keep it that way. Or is extreme minimalism in itself the ultimate "prop"?